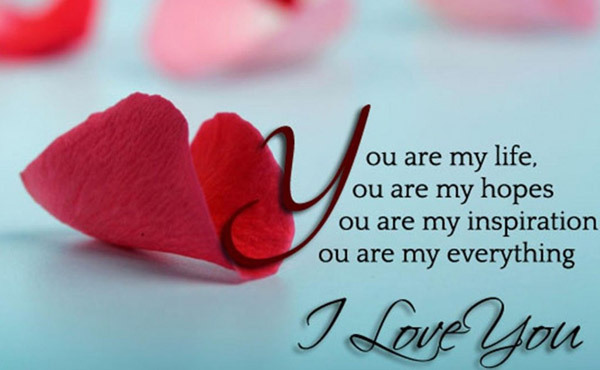 I Love You Messages for Wife are great words of love which bind husband and wife together. 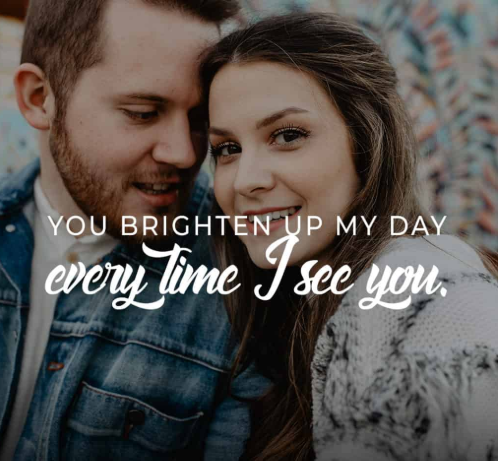 You can send love words for wife at various occasions such as at morning, night, at her birthday, anniversaries, Valentine’s Day, etc. 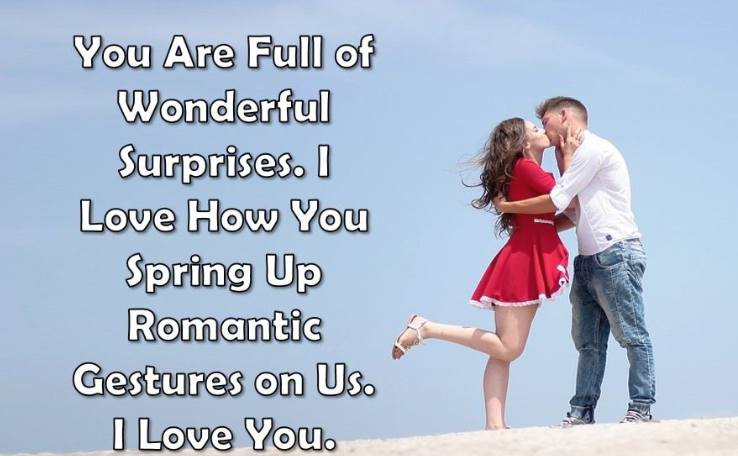 you can make her feel like a queen by sending sweet messages on any romantic occasion. 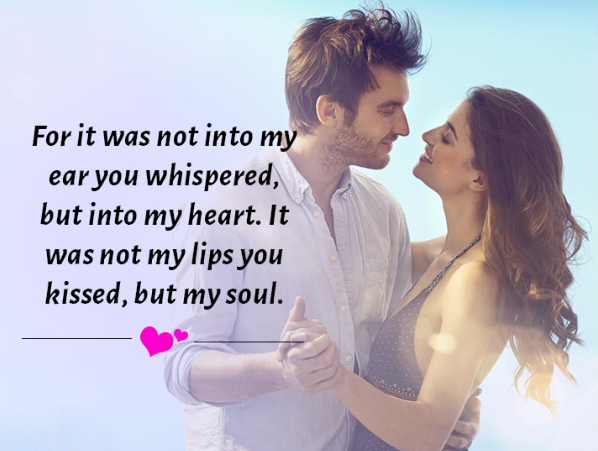 The below huge collection of love quotes for wife from husband help you greatly to express your love, affection, and passion for your beloved wife. “I fall short of words to tell you how much you mean to me. All I can say is that my life revolves around you and nothing else matters. “No matter how hard and punishing a day has been, I know I’m going home to the most beautiful person there has ever been. I love you. “Every day that I spend with you are the most precious moments to cherish. I feel so blessed to have a wonderful wife like you. Happy Valentine’s Day”. “My dear wife, every moment and every minute that I spend with you, my life becomes a wonderful dream come true. I always did and will always love you!